Introducing Sophie!!!! Sophie is a two-month-old mixed breed pup looking for her forever home! She is good with dogs, is crate-trained, and is working on potty training. Like most puppies, she is pretty mouthy while playing, but she's learning everyday! She would most likely do best with an active family that is home a lot and has a yard. She does learn well, but you must be consistent. 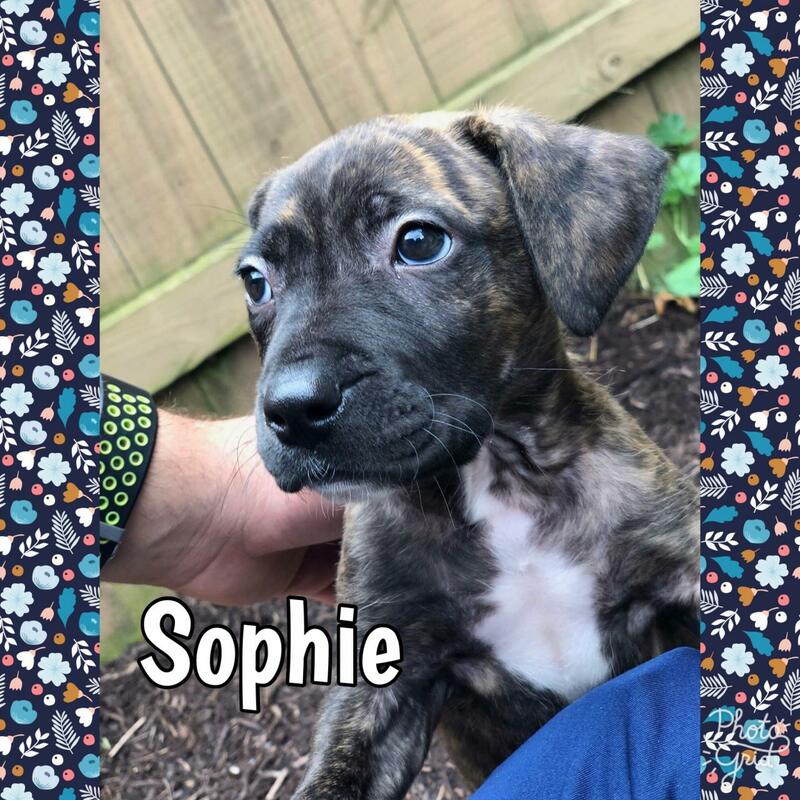 Sophie has a lot of puppy energy, always loves to play and run around, and then will nap for a while after playing hard. She likes to lay on you to fall asleep! She will follow you around house and everywhere you go. What a cutie! If you think Sophie is the puppy you've been looking for, please email awfpadoptions@gmail.com! Help support AWFP when you shop! We are an all-volunteer run organization. Money is our biggest need. We are a 501(c)3 non-profit group, all donations are tax deductible! If you are interested providing one our pups with that loving forever home, please email our Adoptions Coordinator at awfpadoptions@gmail.com to request an adoption application. You may visit our adoptions page and read our adoption policies prior to requesting an application! 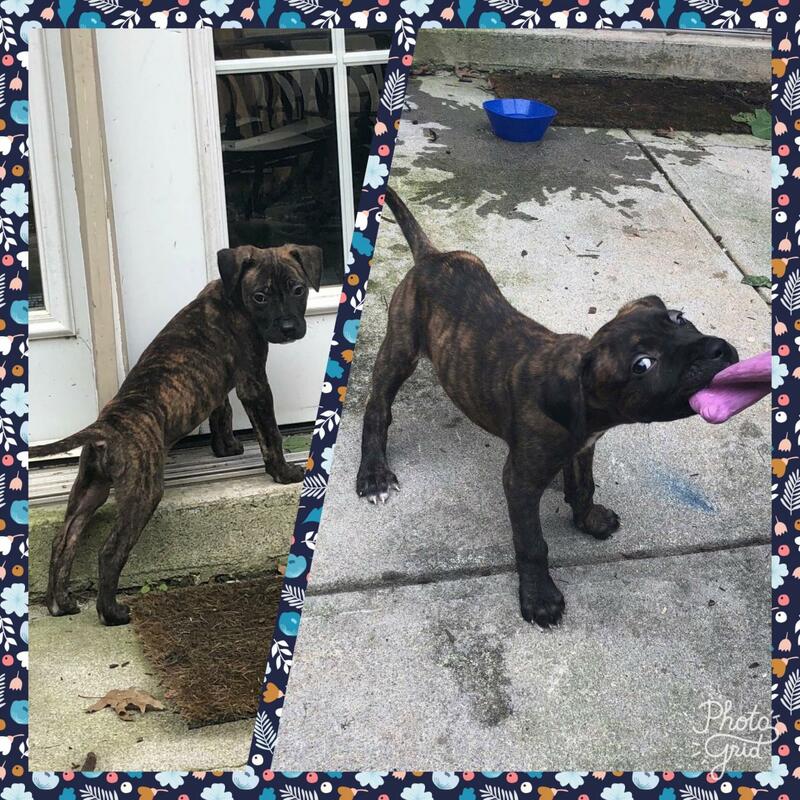 If you are interested in fostering and helping us provide these amazing pups with a loving home until they find that forever family, please email our foster coordinator at awfpfosters@gmail.com!